So with photographer Glenn Moore out today, I was pressed into action. Not to take pictures of a fire, a car accident, or even an adorable kitten. I covered Bohn Elementary’s first “Science Fair,” which was actually pretty cool. Kids there were playing with dry ice, dissecting frogs (that formaldehyde smell really brought me back to my college anatomy lab classes! 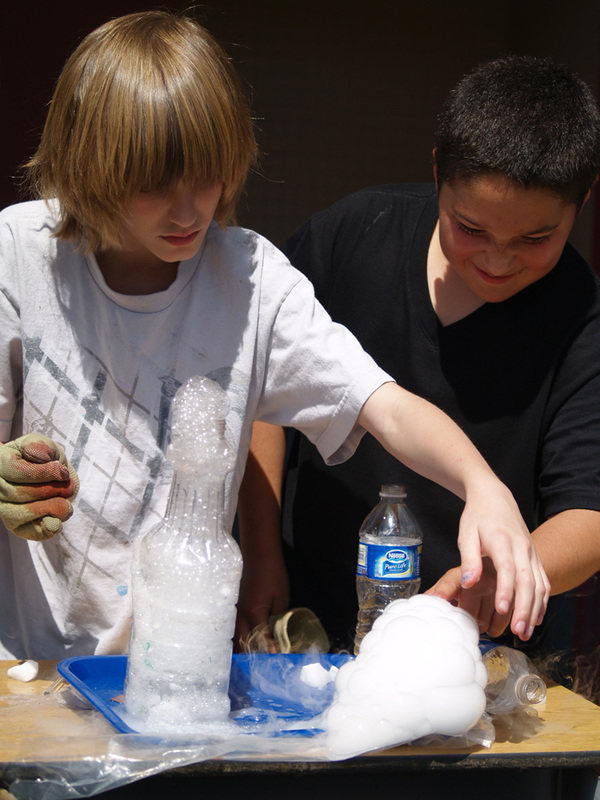 ), building bottle rockets and more. I washed my hands when I got back to the newsroom.